Every now and then we realize that in order to experience a more fulfilling life we might have to work from the inside out. 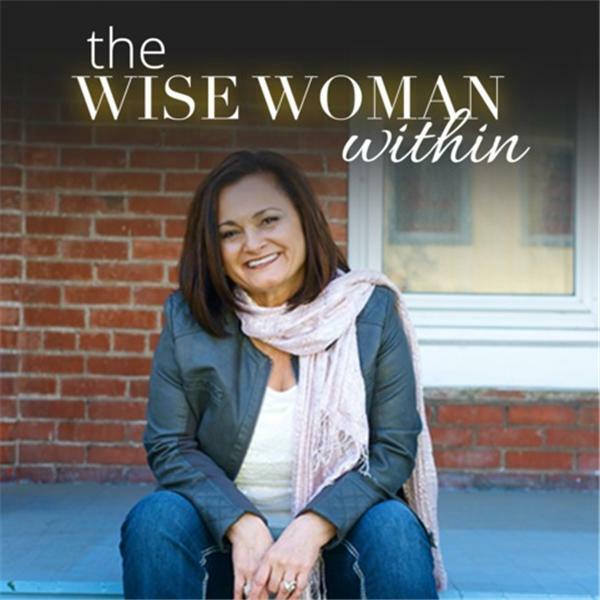 Wise Woman Radio helps you on your inner journey, sharing age old wisdom and advice that inspires and uplifts you to be the best version of yourself. Join me for tips and solutions with time management, emotional overload, juggling work and career, family, relationships and creating more time for you - all to help YOU get back on the path to being the best that you can be! Just because the weather is cooling down, doesn't mean you need less water. Intuitive Coaching & Spiritual Guidance Hour - What is Intuitive Coaching? Parenting. The humor, the crazy, the terrifying, the amusing.